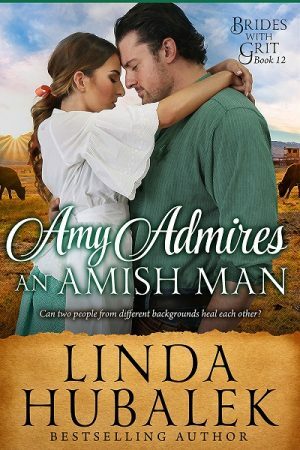 Do you like to read sweet and inspiring historical fiction and western romance? Then you’ll love Linda Hubalek’s books! Want to know when Linda’s next book comes out? 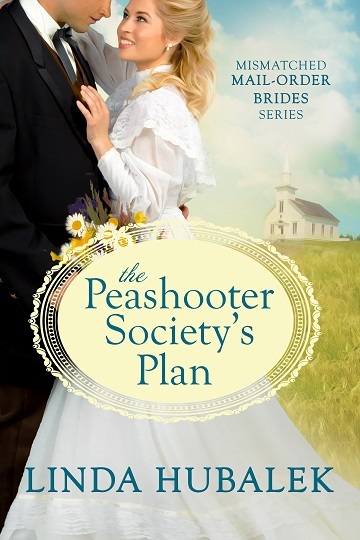 Sign up on the top right side of this page to receive her occasional newsletter, which will let you know when she had a new releases or a special sale, and you’ll get the Brides with Grit short story, The Bridal Crown, FREE for signing up! Thanks for coming by to visit my corner of Kansas—via my website. I’d enjoy meeting you, so while you’re here visiting, please take a minute to say hello, ask a question or send a comment through my Contact page, or Facebook or Twitter.